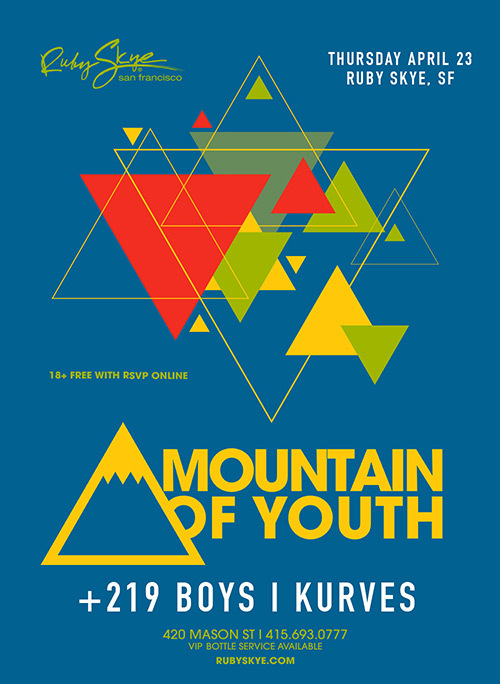 Ruby Skye with Mountains of Youth on April 23rd, 2015! Coming up quick! RSVP for free entry!